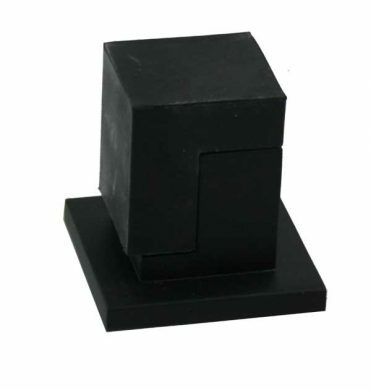 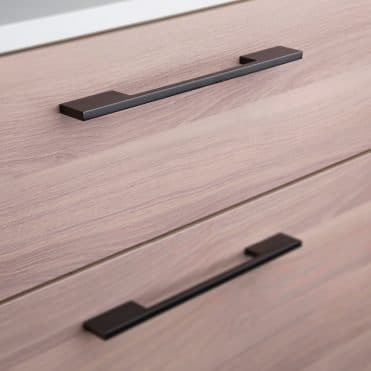 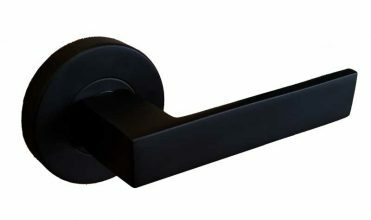 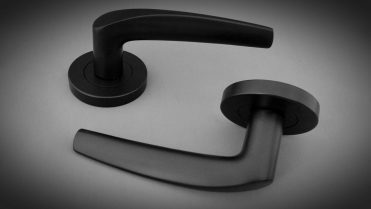 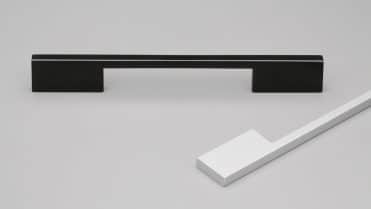 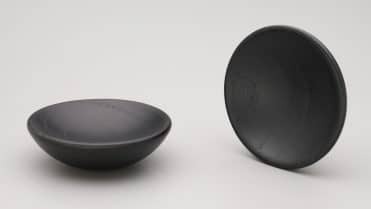 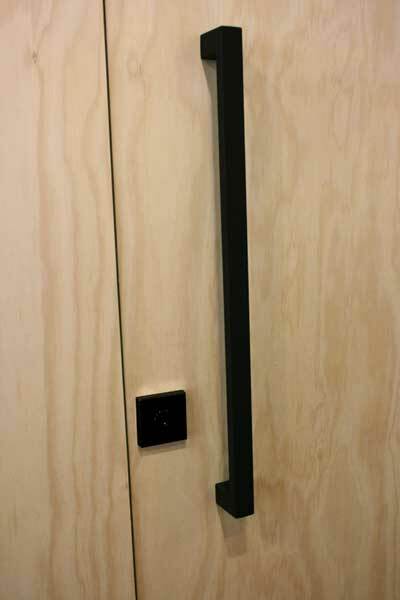 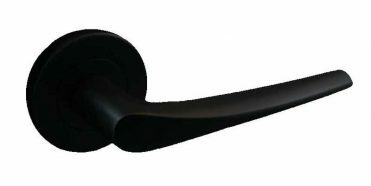 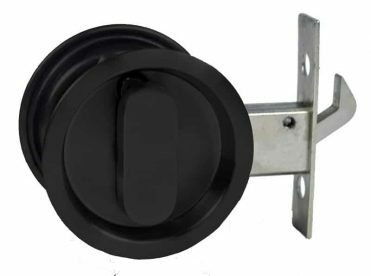 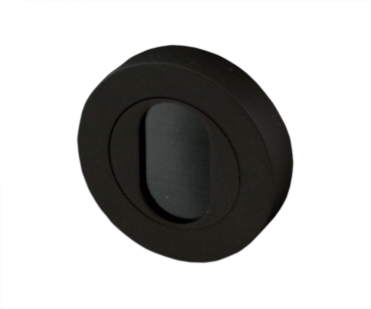 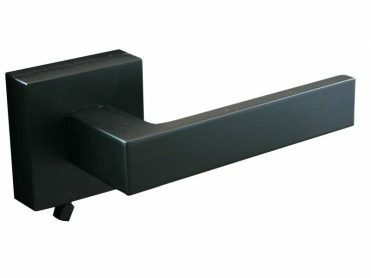 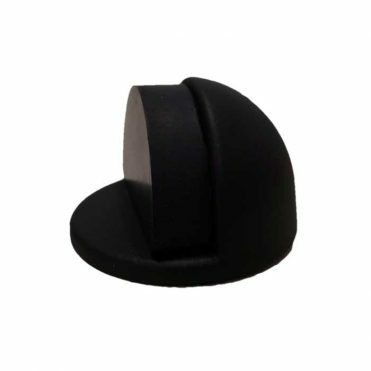 SKU: BL-ENT-630-MB Categories: The Lock and Handle, Matte Black, Entry Pull Handles Brand: The Lock and Handle. 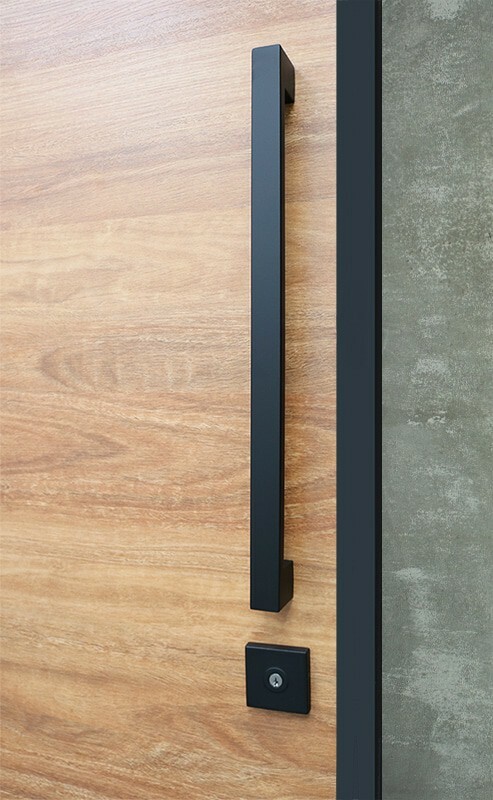 Full set for front entry feature door. 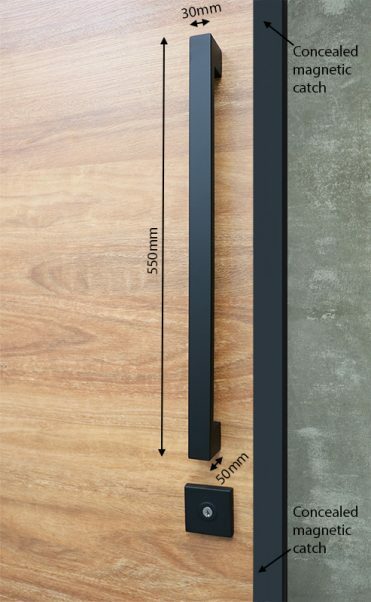 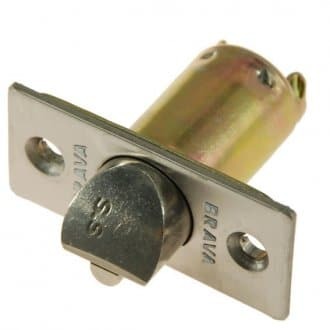 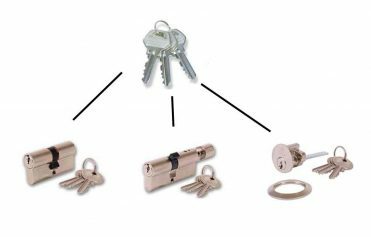 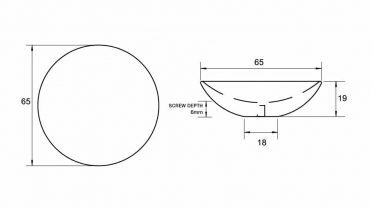 Extension kit for door that are more than 48mm thick.